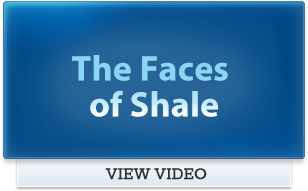 The Marcellus Shale Coalition (MSC) was established with the intent of being a thought leader organization. Staying true to our mission, the MSC inspires our industry and stakeholders with innovative ideas through our coalition engagement driven primarily by our members and the value services we offer, including: technical trainings, grassroots advocacy, a robust committee structure and superior communications and public relations efforts. Since the launch of Marcellus on Main Street in 2012, the MSC has evolved and our leadership team has made the decision to decommission Marcellus on Main Street effective February 15, 2016. We appreciate your support and participation in the Marcellus on Main Street community over the past several years. 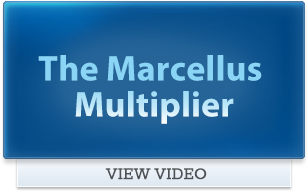 As a member of Marcellus on Main Street and supporter of the natural gas industry we want to encourage you to become a member of the MSC if you are not already. Currently, we are offering introductory rates to all new members. 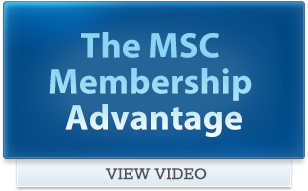 A corporate membership with the MSC provides unparalleled access to the decision-makers in the region where your company can participate in our robust committee structure that addresses the issues confronting our industry. This is a great opportunity to also engage with the industry operators and supply chain members when considering technical industry needs as well. Please reach out to myself or Tricia Hoffman, Membership and Communications Manager at [email protected], if you have any questions regarding Marcellus on Main Street or joining the MSC.